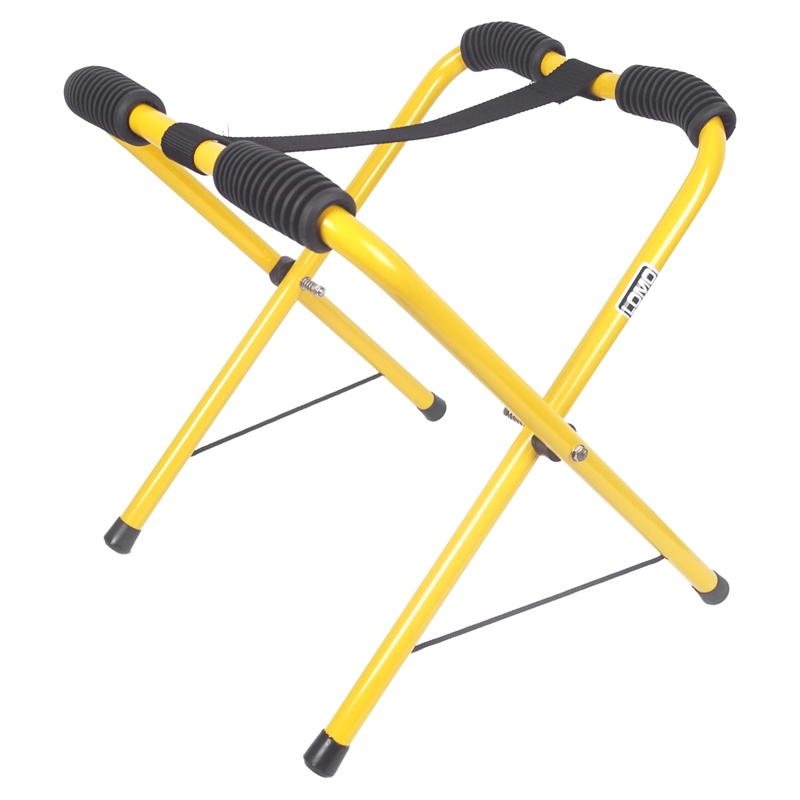 This pair of folding kayak/canoe trestles are made using lightweight but strong aluminium with rubber protection buffers and a webbing strap. 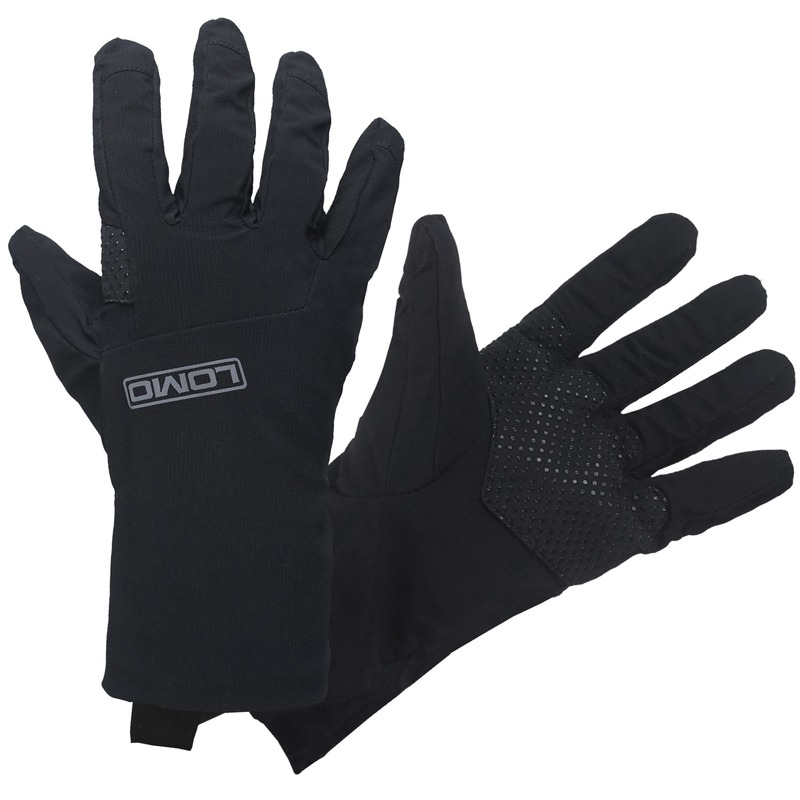 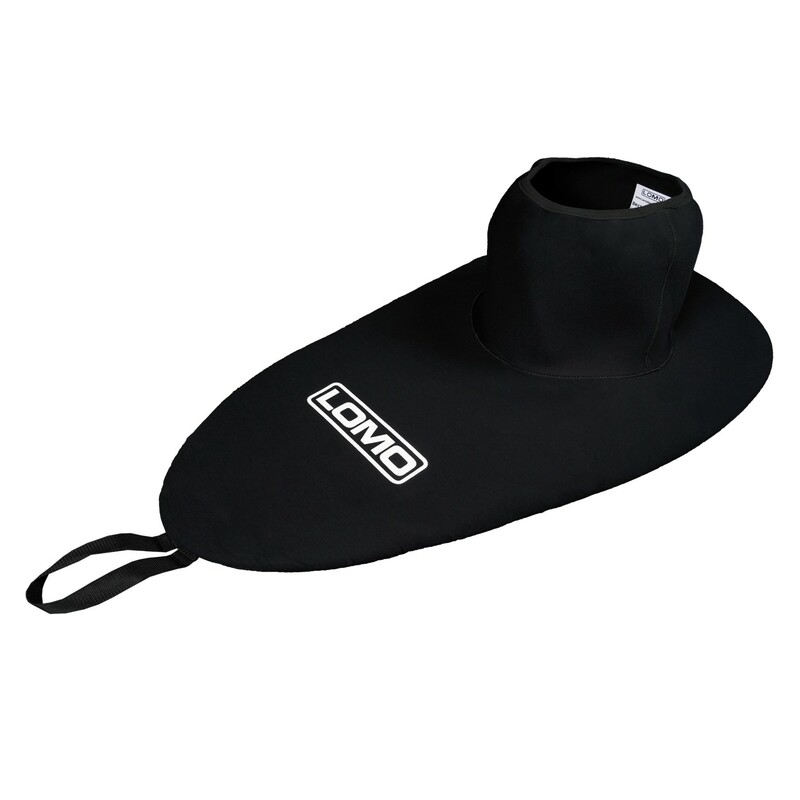 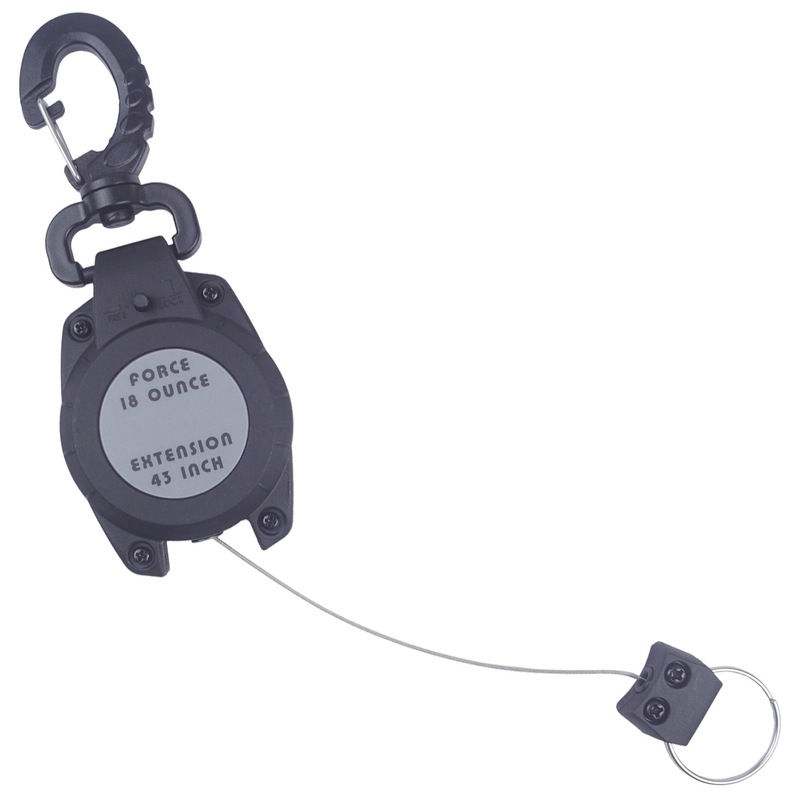 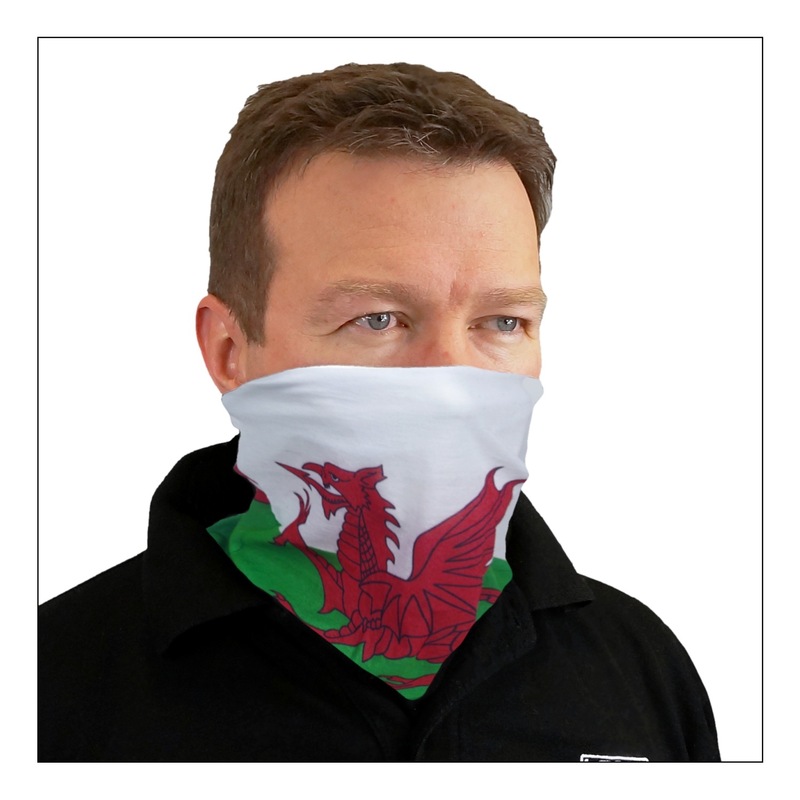 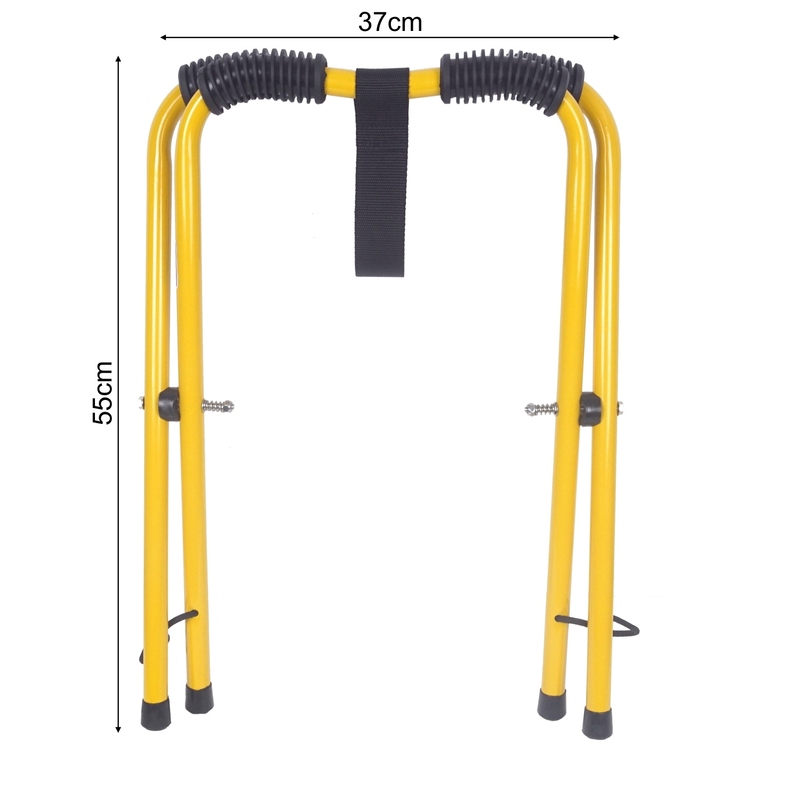 These are a great accessory for supporting your canoe or kayak when cleaning or performing maintenance. 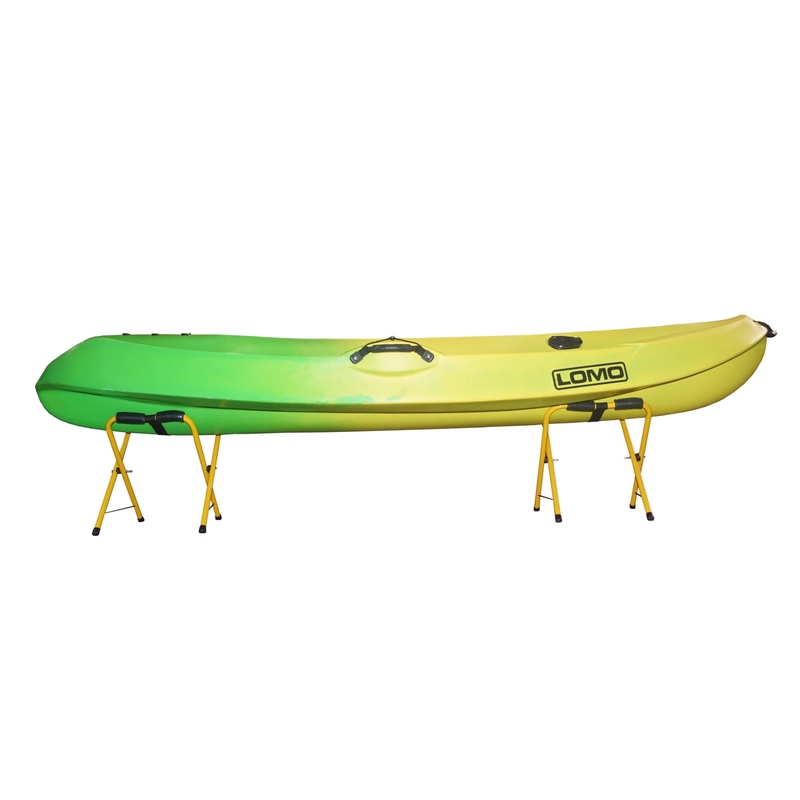 Simply unfold them and put one stand at each end of the kayak, then lift the kayak on top. 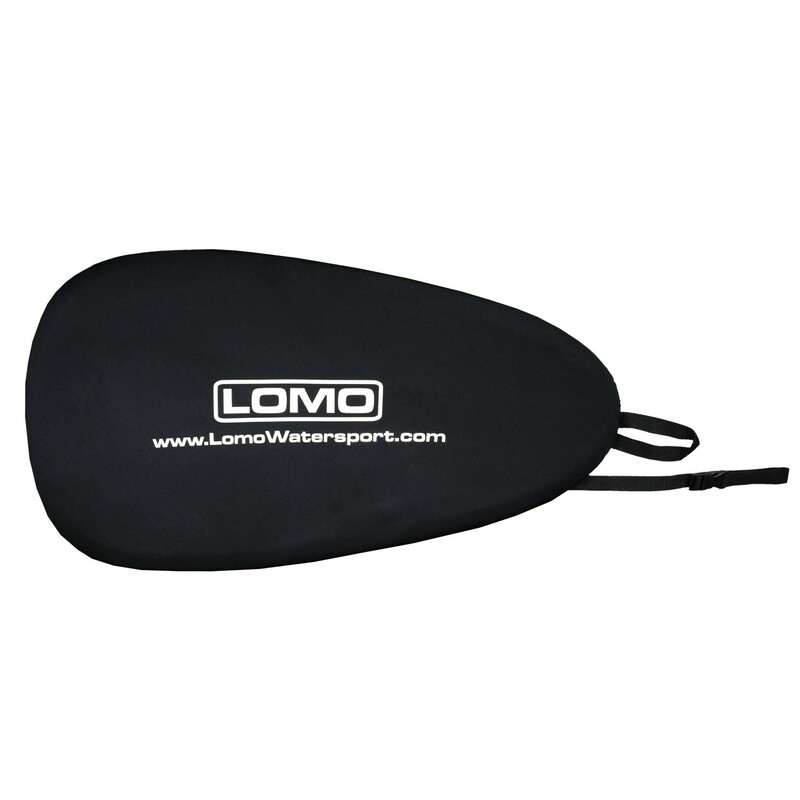 They are really handy for keeping your kayak off the ground which makes packing your kayak or inspecting the hull much easier. 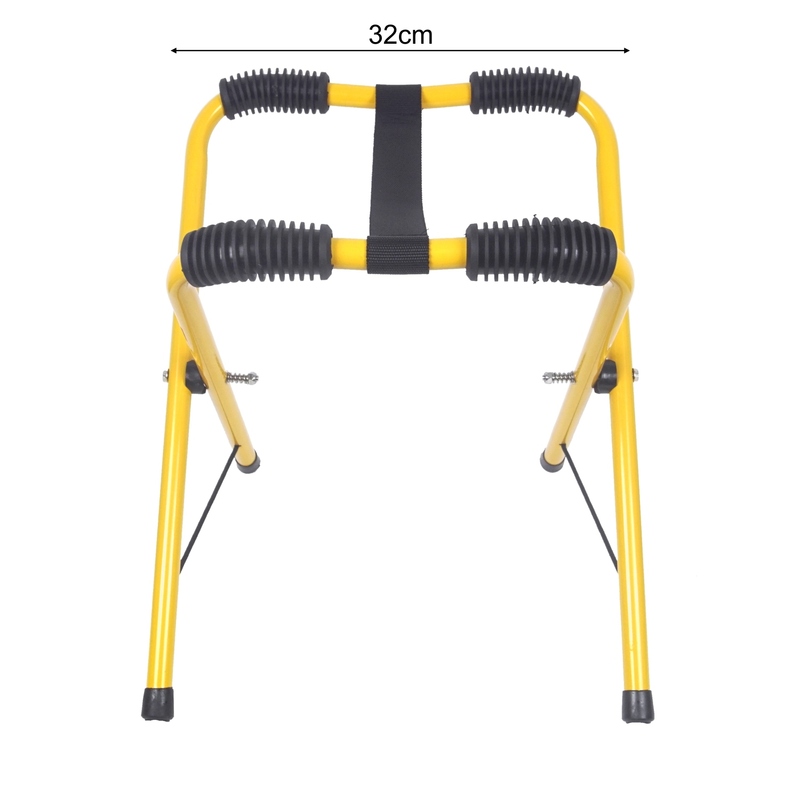 When the trestles are unfolded each has a width of 38cm and stands about 48cm off the ground giving you enough room to get under the hull for inspections or repairs. 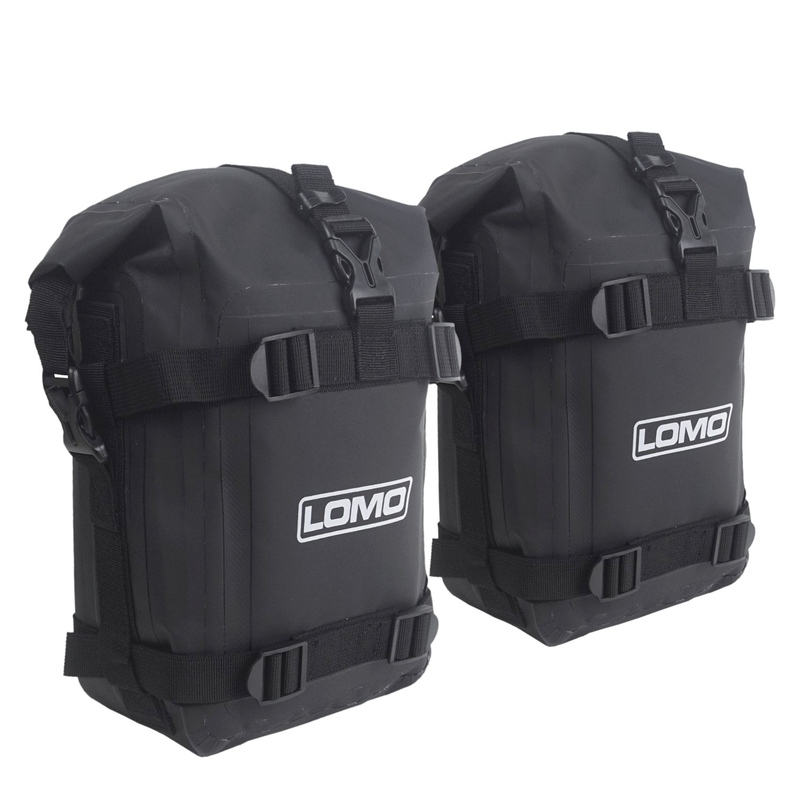 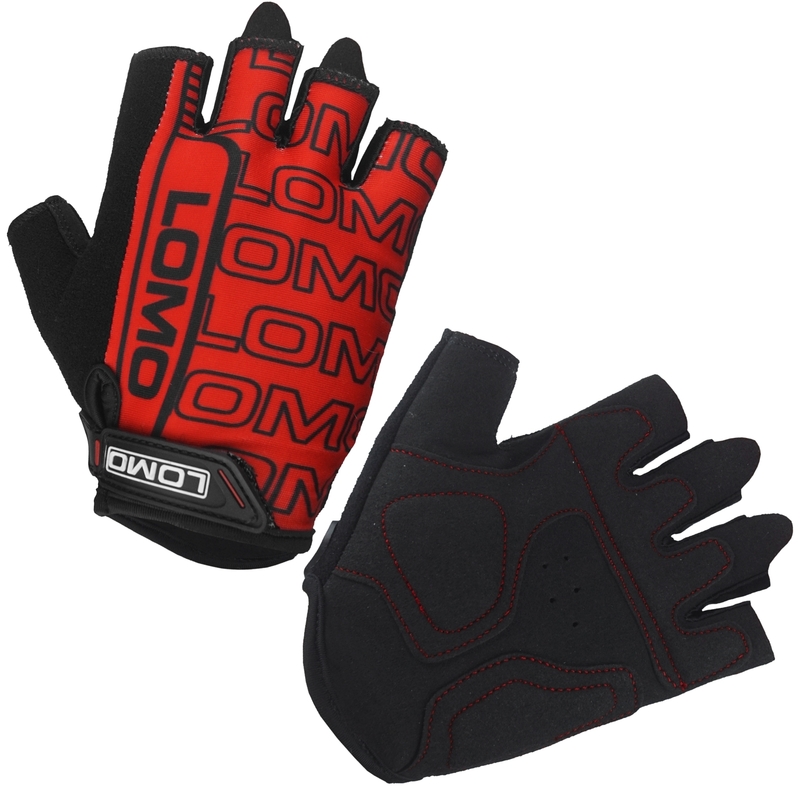 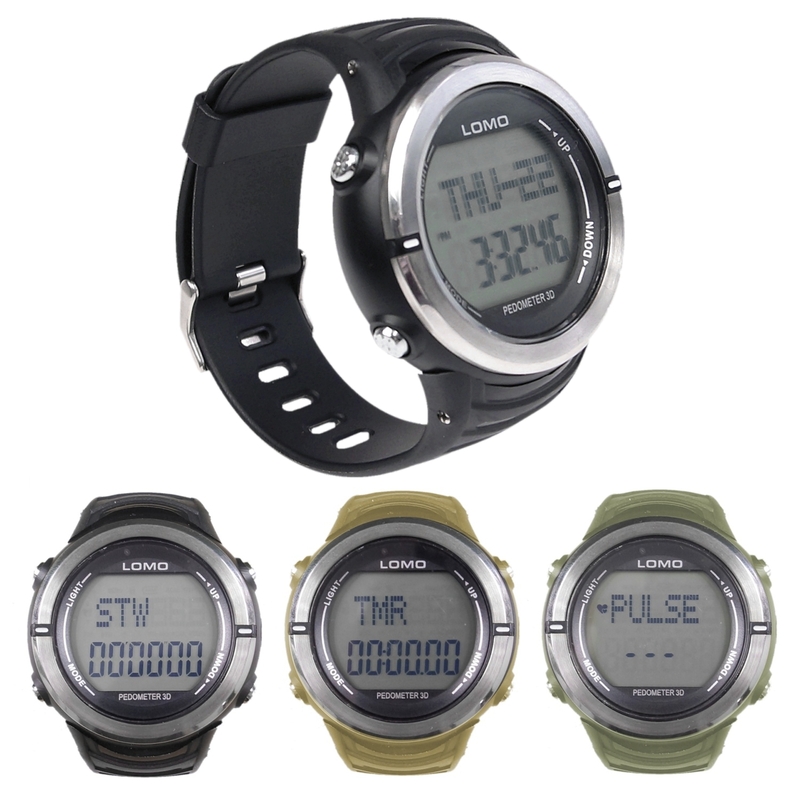 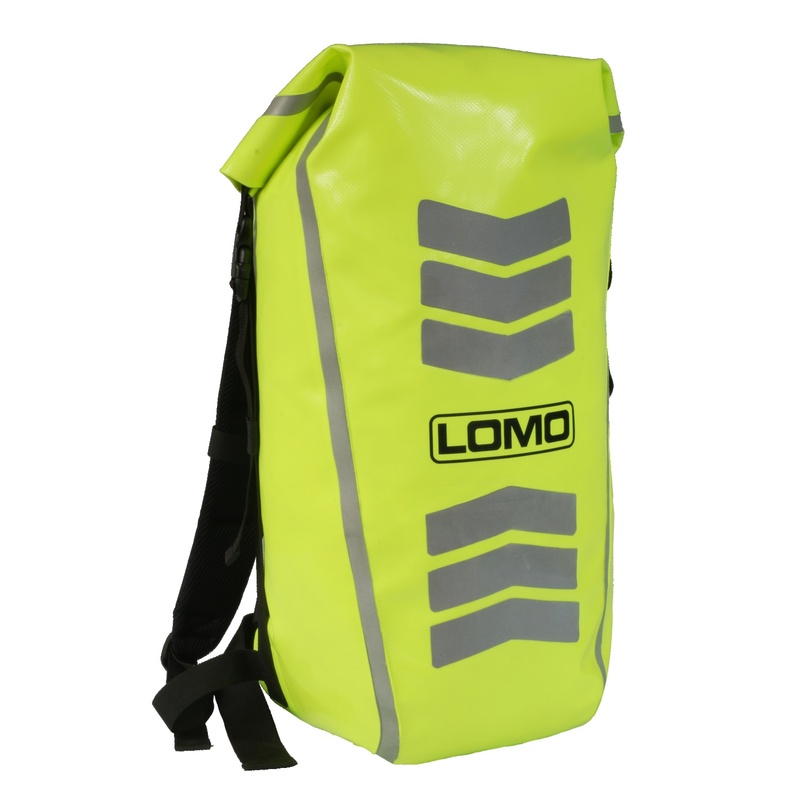 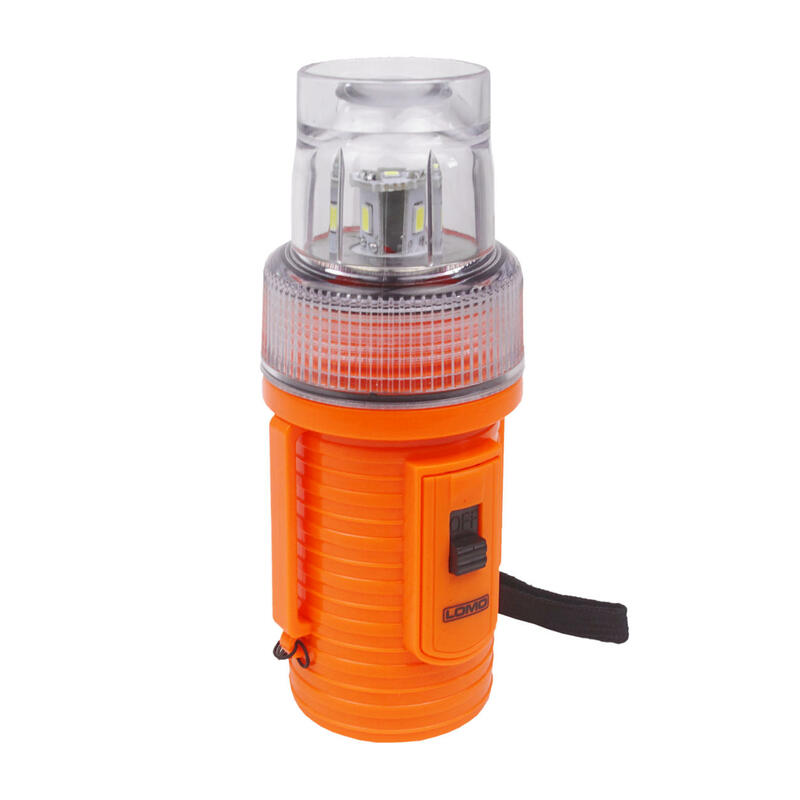 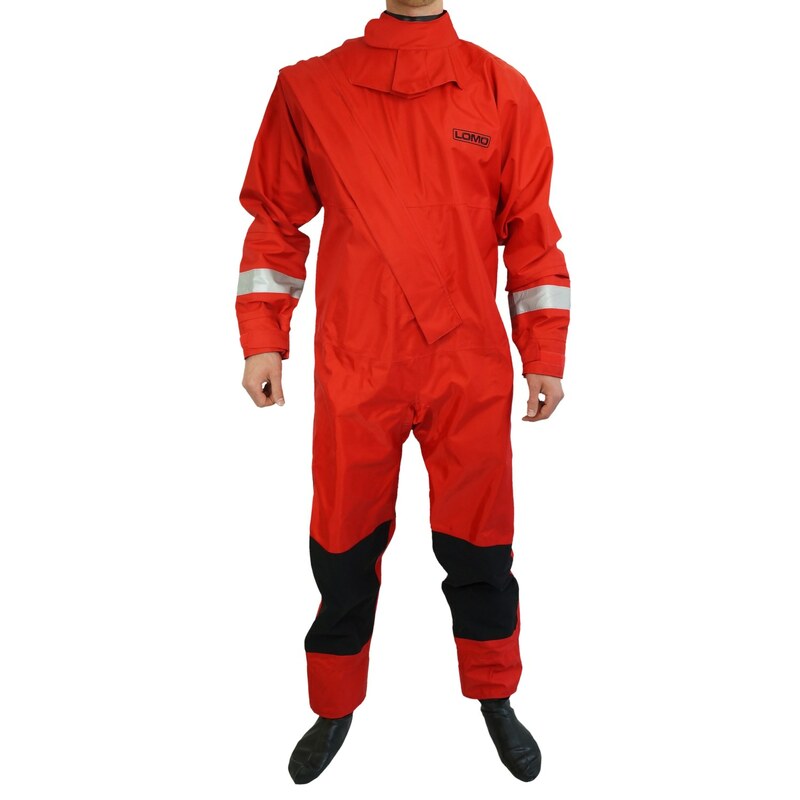 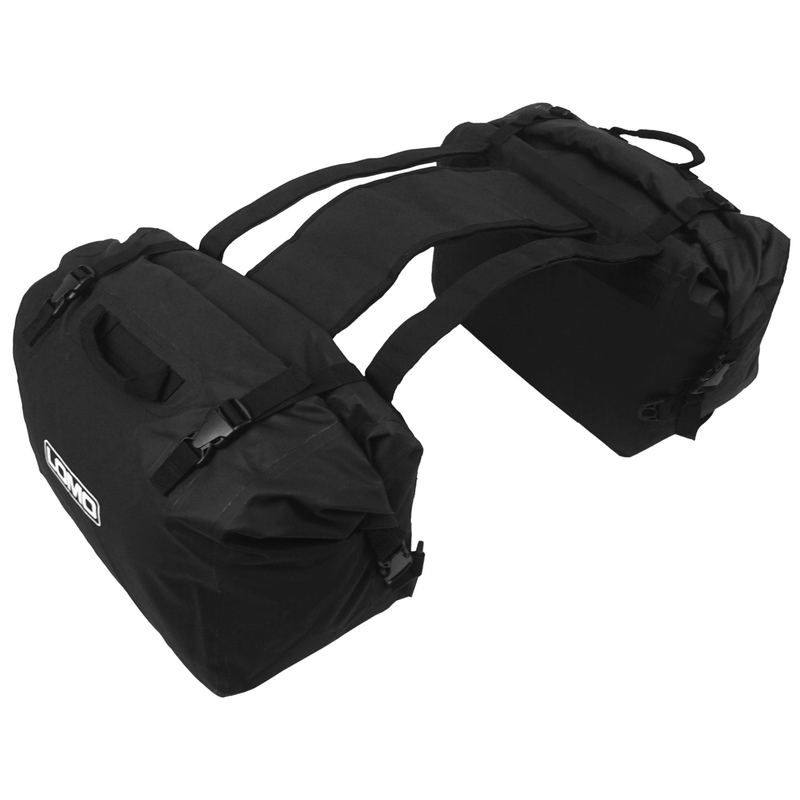 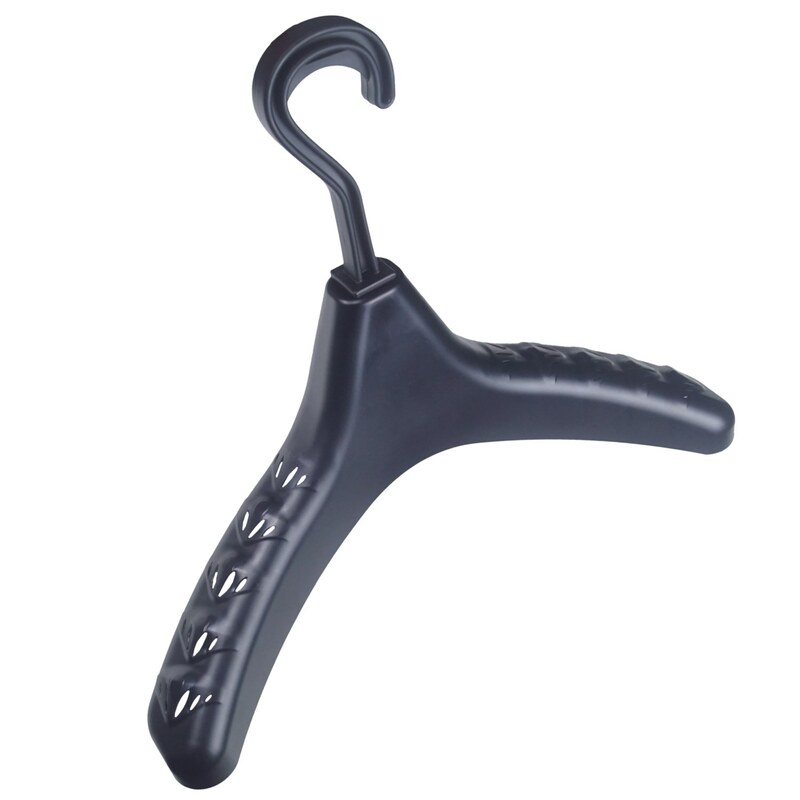 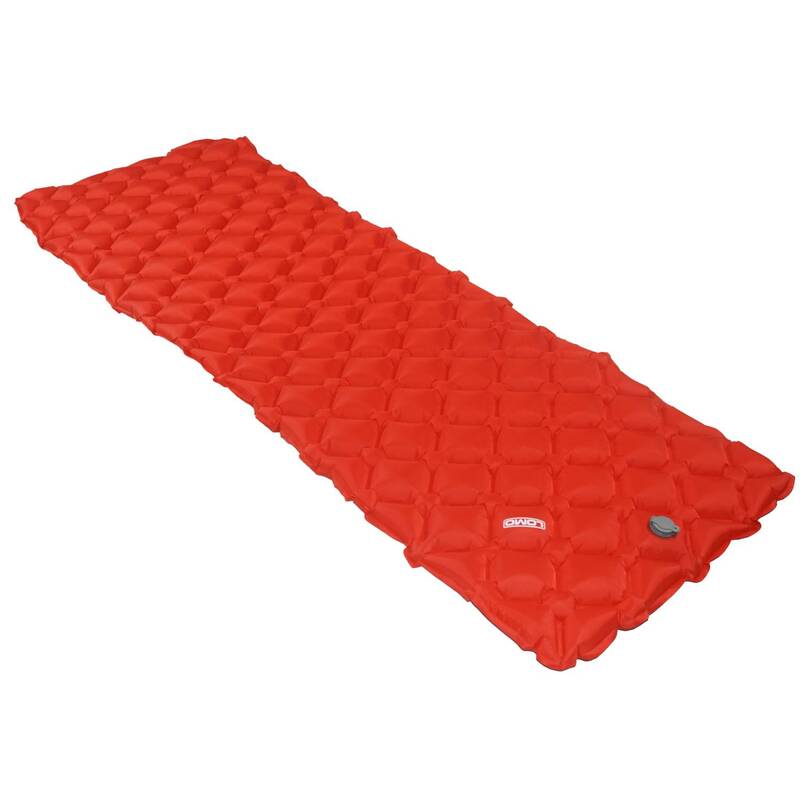 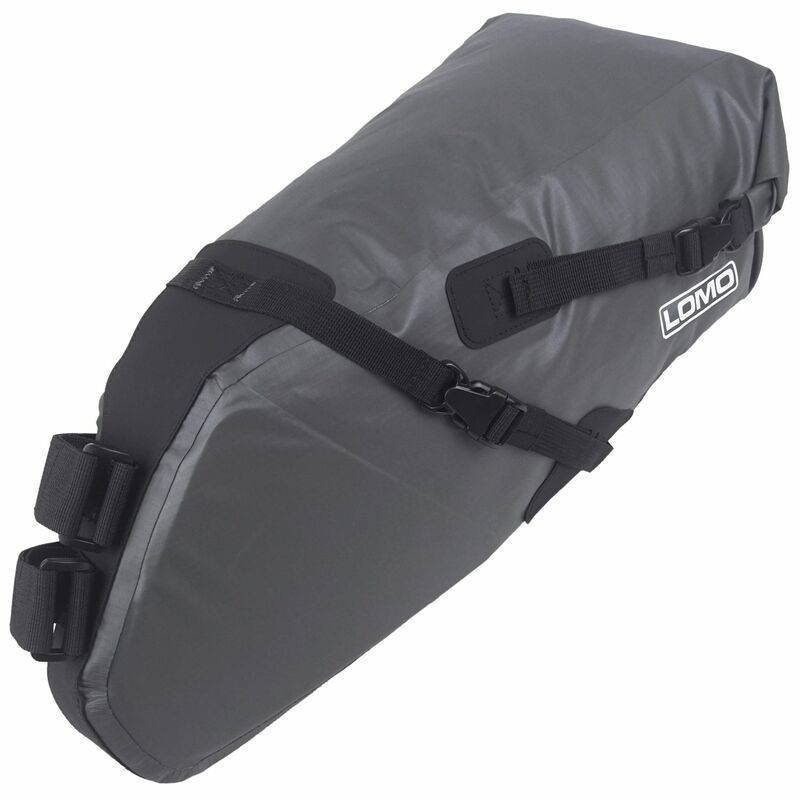 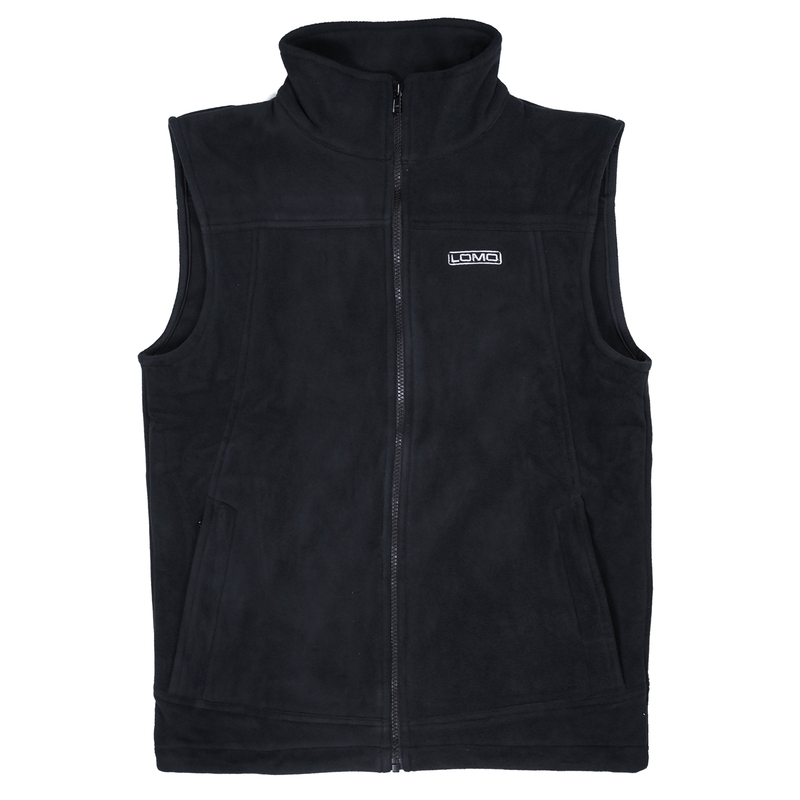 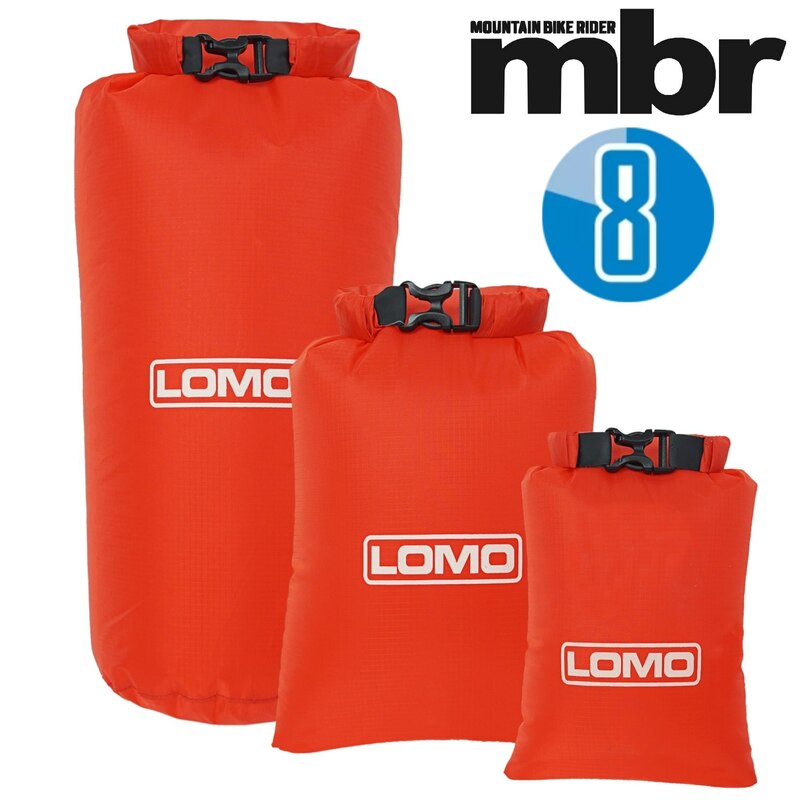 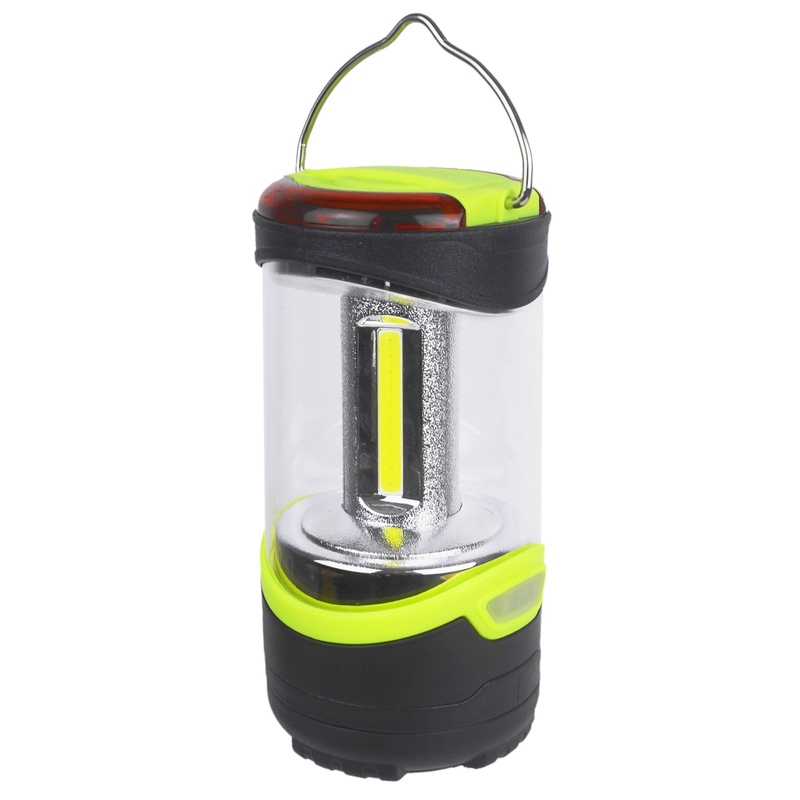 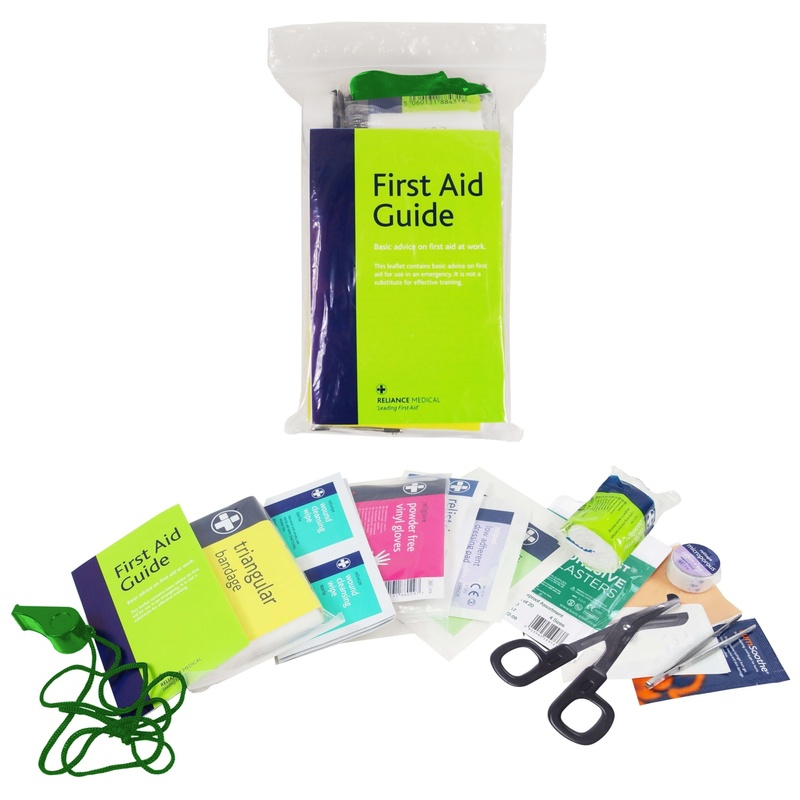 Being lightweight and with a folding design they are portable and can be easy stored out of the way when not in use. 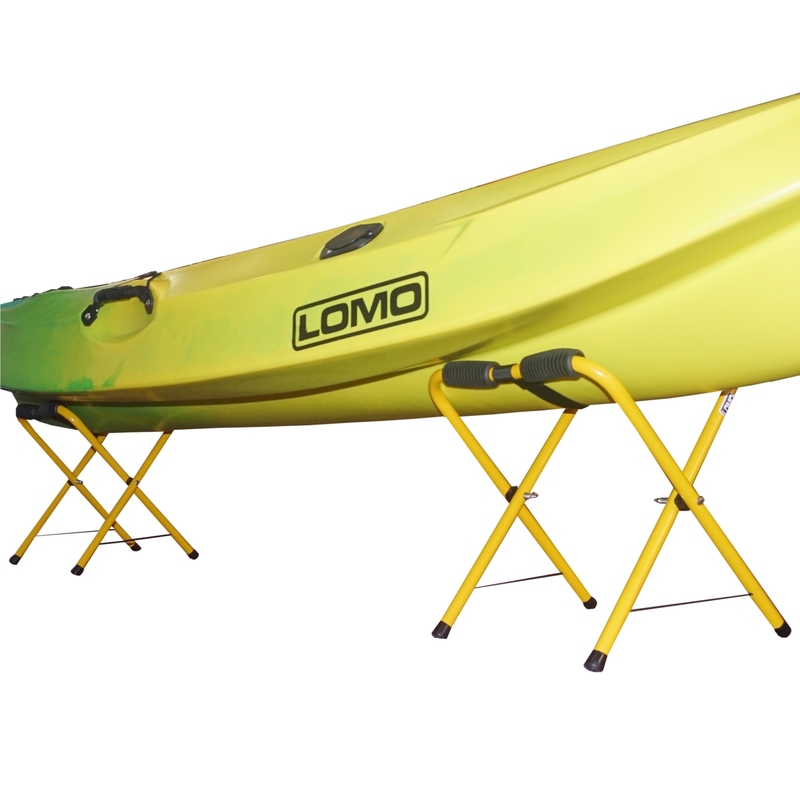 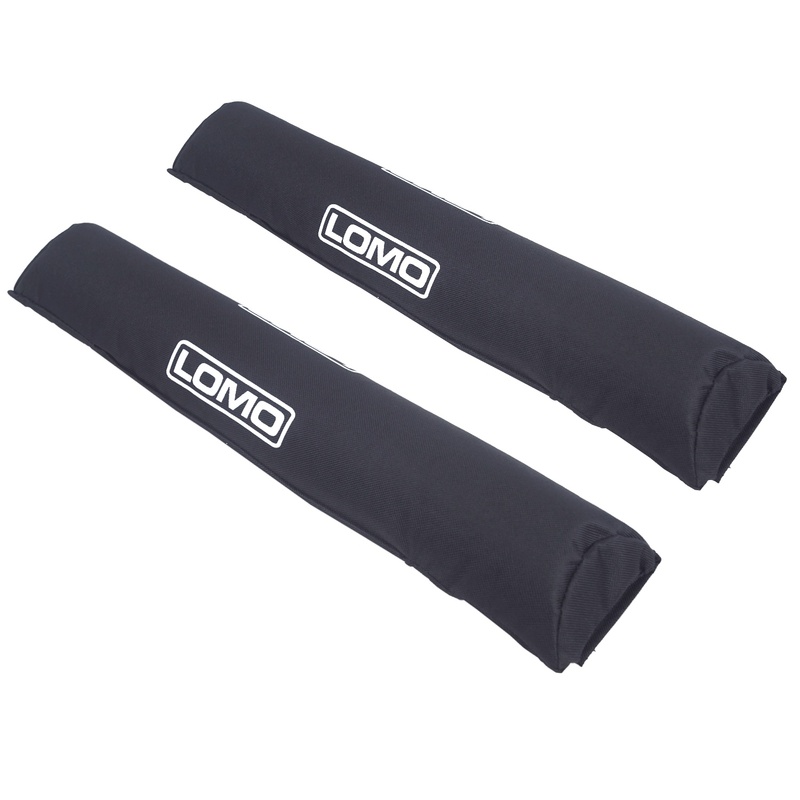 The Lomo kayak trestle stands are supplied in pairs and weigh only 2.1kg per pair. 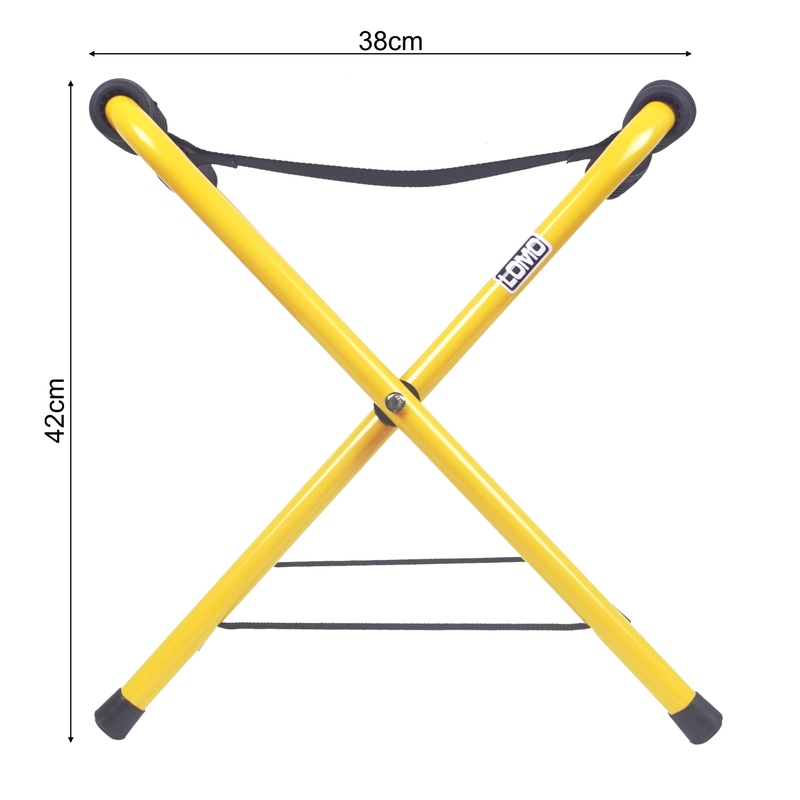 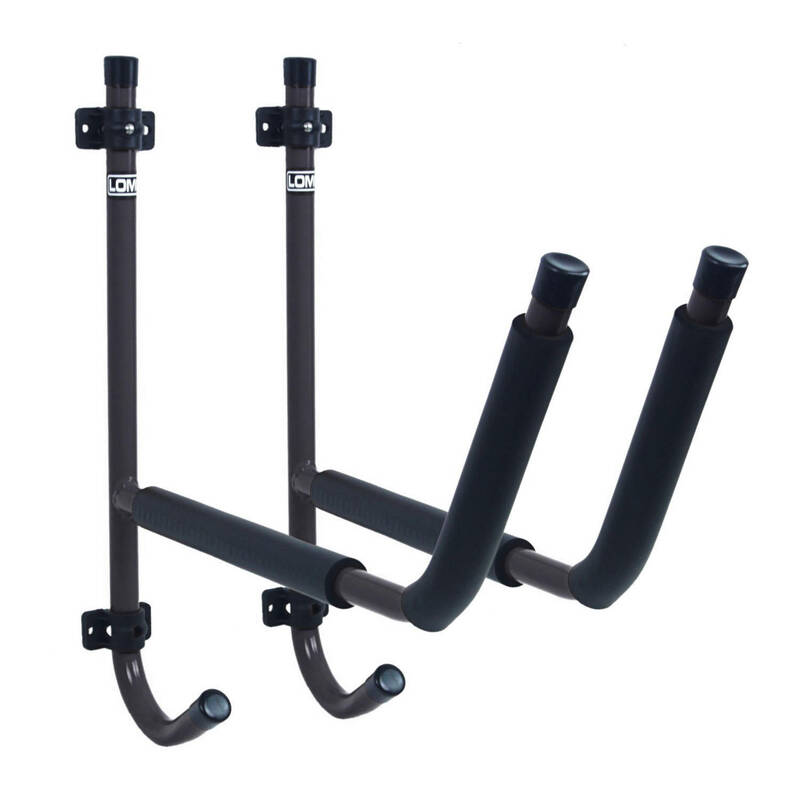 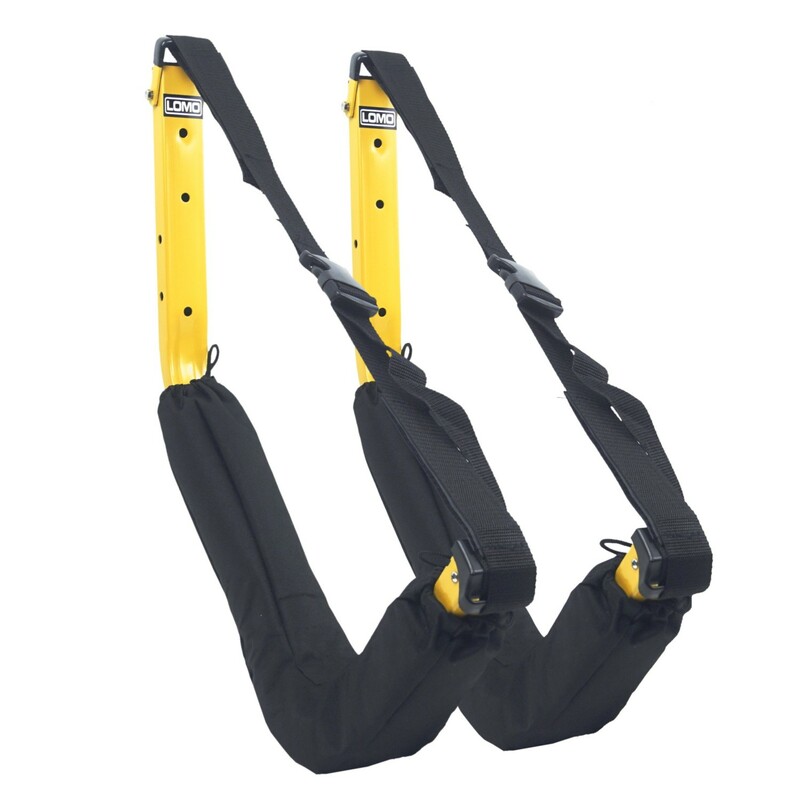 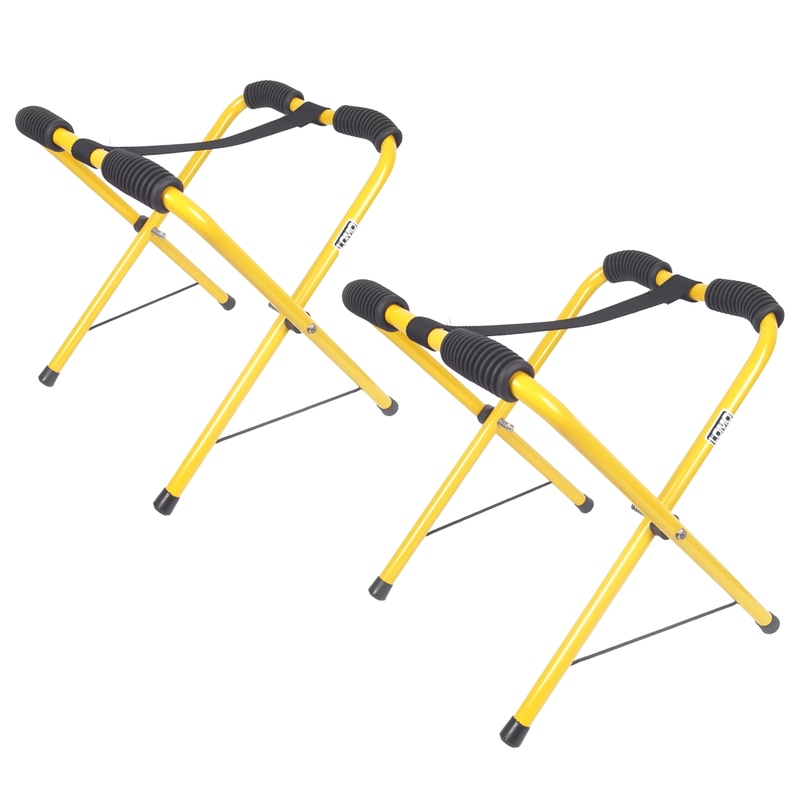 The kayak trestles are very light but the pair are strong enough to hold a canoe or kayak, up to 50kg. 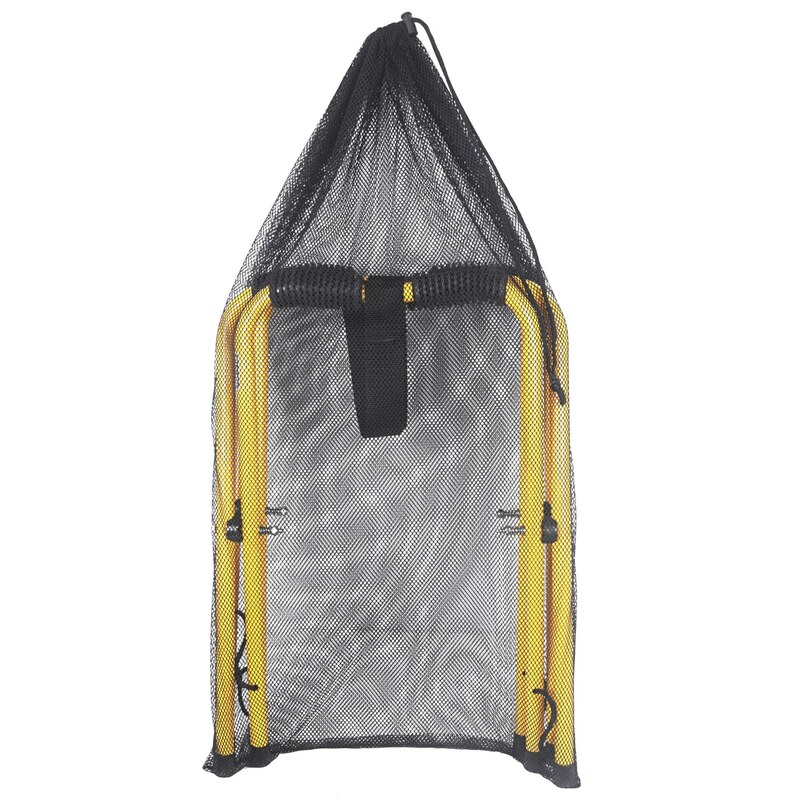 As seen in the picture the pair of kayak trestles come in a handy net storage bag.